Today, we would like to announce something special. Something we can’t wait to take place and until mid June it’s going to be tough to sit tight. Please, feel invited to our Wearable Data Hack Munich 2015! 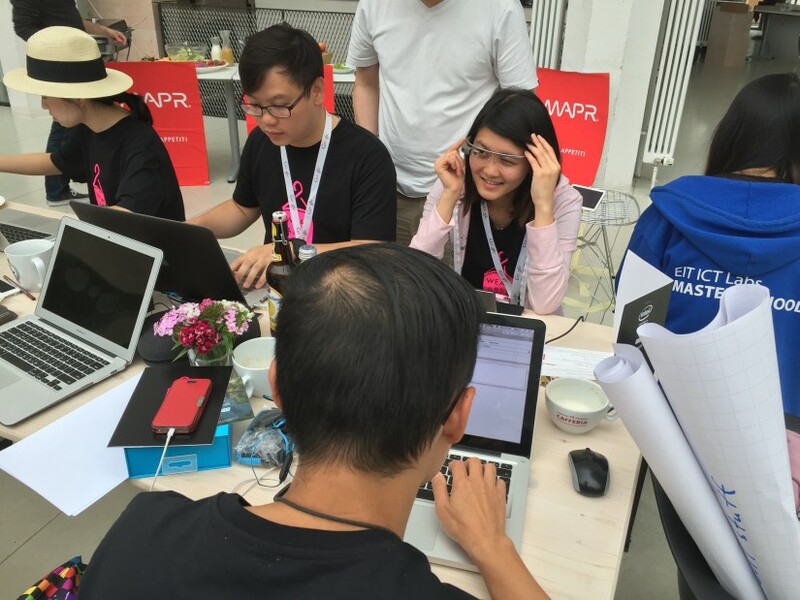 The Wearable Data Hack Munich 2015 is the first hack day on wearable tech applications and data. It will take place right after the launch of Apple Watch - the gadget we expect to rise the tide for all wearables. Withe the Wearable Data Hack Munich 2105, we aim to kick-off app development for the emerging smartwatch and wearable tech market. During this weekend you will have the first occasion to share your views and ideas and jointly gather experience with the new data realm. Apple calls the Apple Watch “Our most personal device ever”. And with good cause: The data from wearable tech, smartphones and smartwatches are really the most personal data ever. Our mobile devices accompany every step we take, every move we make. A plentitude of sensors on the devices draw a multidimensional picture of our daily lives. Applications of wearable data range from fitness to retail, from automotive to health. There is hardly an industry that cannot make direct use of it. And yet, wearable apps still are in their childhood. The Apple Watch will be hitting the street in April and will get the ball rolling. The Wearable Data Hack Munich 2015 is jointly organized by Stylight and Datarella. So let’s explore what we can do with this data! Let’s play with the possibilities of our wearable gadgets and mobile sensors. - 3 tags describing yourself best. Don't wait for too long - the number of participants is limited. For more information, please have a look here! 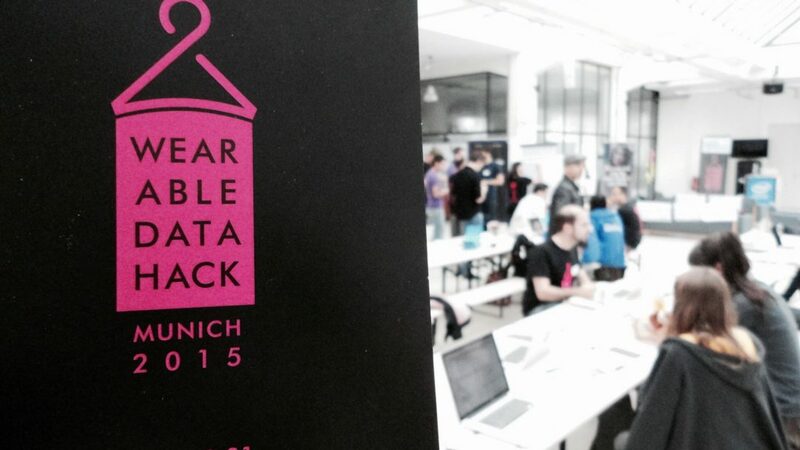 See you at Wearable Data Hack Munich 2015!